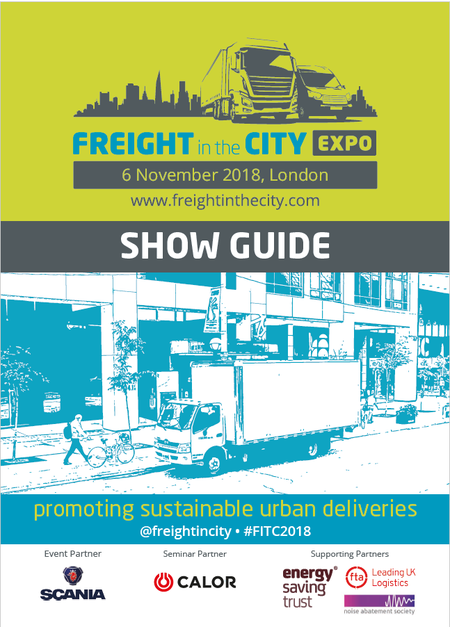 With our 2018 Show Guide you can plan your visit to the Freight in the City Expo 2018 with ease. 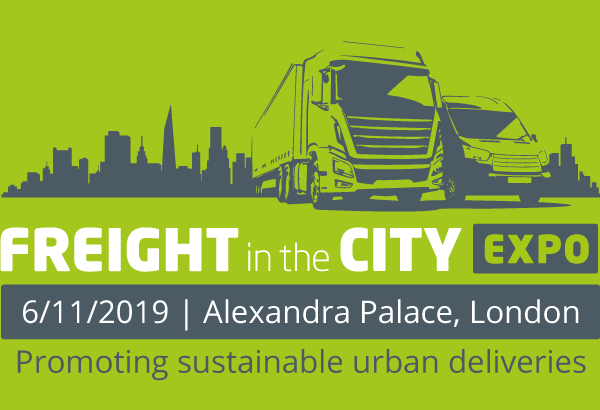 It contains all you will need to know about the exhibitors, speakers and zones at the show. You can download your copy for free by clicking here.